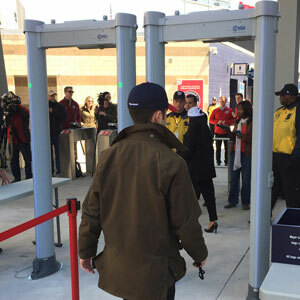 Our Rental Solutions of Metal Detectors and X-Ray Scanners offer you great flexibility for your event, subtracting the costs associated to a permanent ownership. This becomes a perfect solution for public and corporate events, sports venues, fairs, concerts, proms, or any event which you want more security. We cover any specific requirement with a wide range of models. 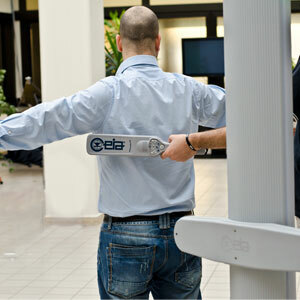 Great efficiency and perfomance with these portable Metal Detectors. 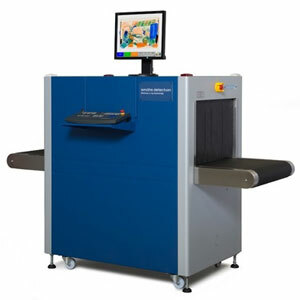 An X-Ray Scanner takes the security of your event to the next level. By avoiding the costs of storage, transport, upgrade, maintenance and repair you can free up capital to be used where it is needed. For those projects which duration don’t justify a permanent purchase, renting gives you the flexibility you need for that specific period of time. 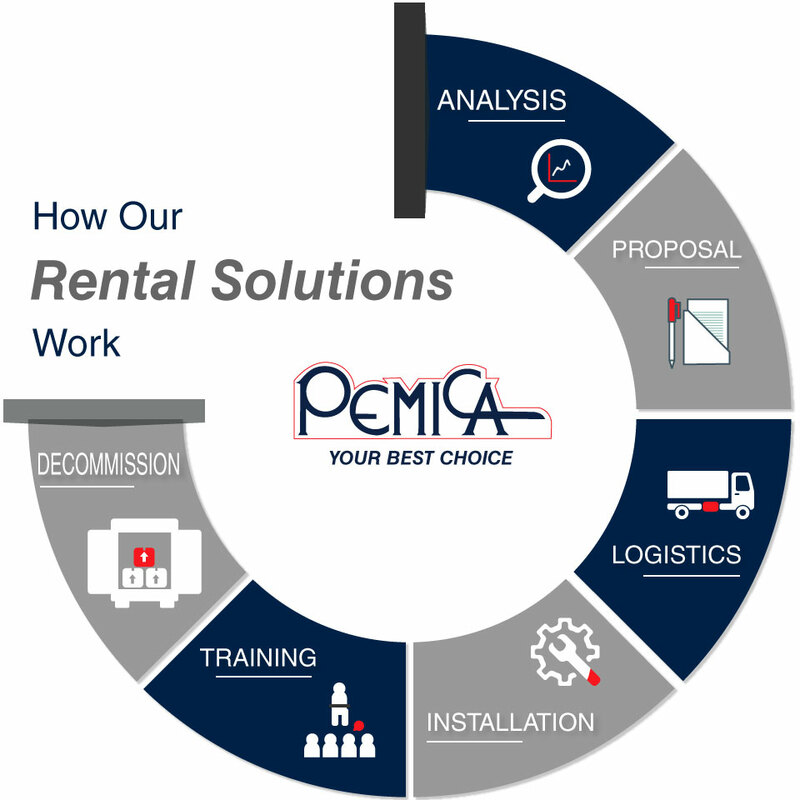 Before making a permament purchase, renting gives you a first-hand experience with the equipment. Hence, allows you to evaluate it in a real world situation. Our Customer Service Team is always on-hand to give you advice on the right equipment for a specific job.